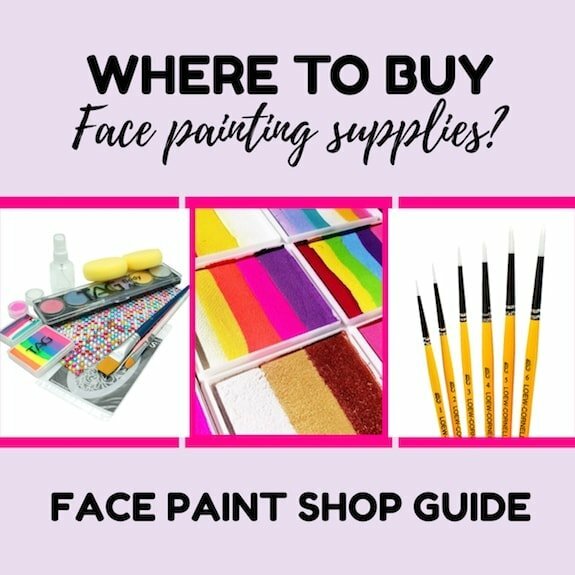 Whether you are just starting out in the industry, or you’ve been painting for a while and are looking for a trusted place to purchase your supplies, this handy-dandy guide will assist you in purchasing all of your painty needs! 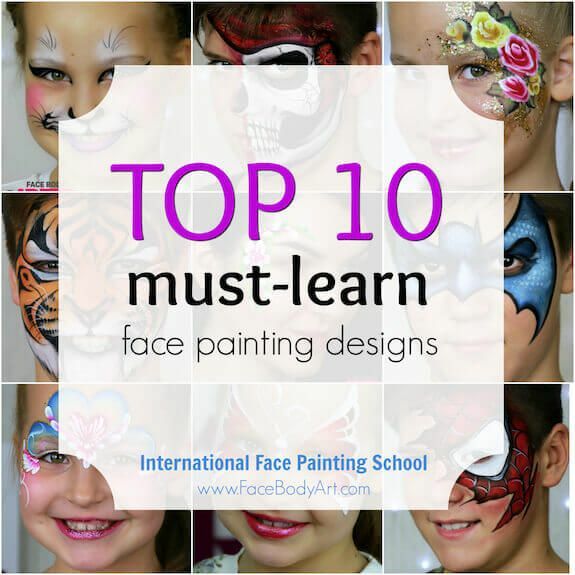 Professional quality face and body paints are rarely found at craft or discount stores. Places like Michael’s sell brands such as Snazaroo or other lesser known products. Generally speaking, Snaz is a certified safe paint. But, as Olga often reminds us, it is a lower quality product that will not lend you the quality results of other trusted brands the School endorses. And, that list is ever-evolving. 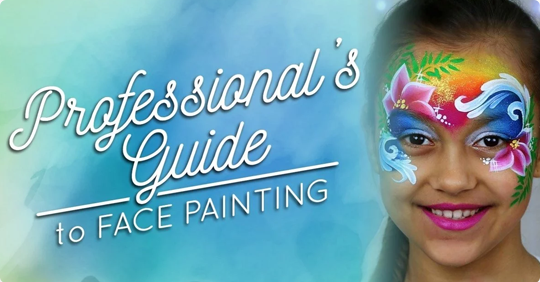 — How to Become a Professional Face Painter and Get Paid. You may find some products on eBay or Amazon, but the price will typically be higher and/or the quality lower. 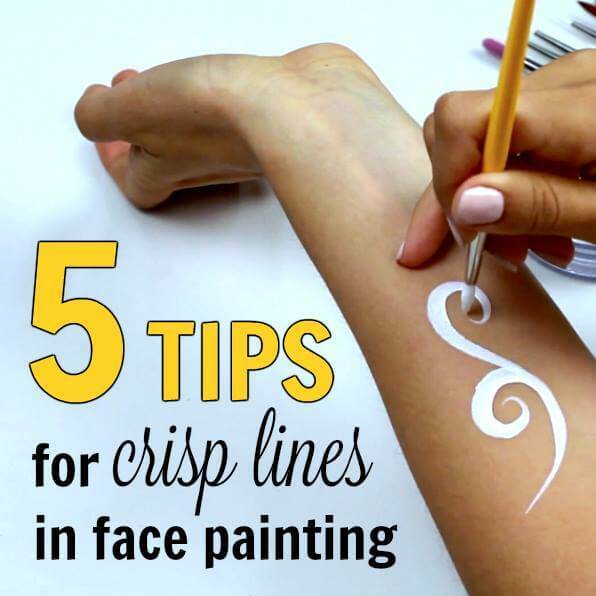 You additionally run the risk of unknowingly purchasing counterfeit face paints this way. Why does this matter? Safety. 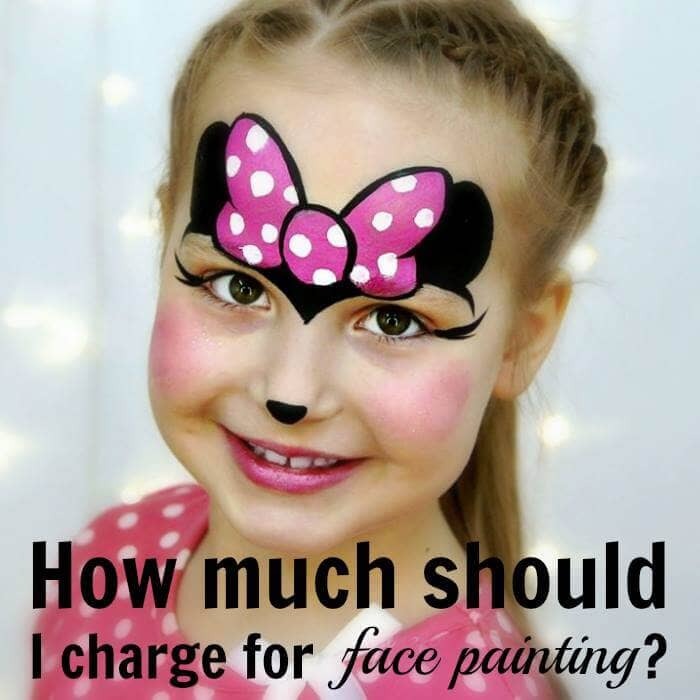 The shops in this article sell only authentic face paints that are quality tested. If you accidentally purchase a batch of counterfeit paint, it could contain harmful substances that could cause allergic reactions, blistering, etc for your precious clients. 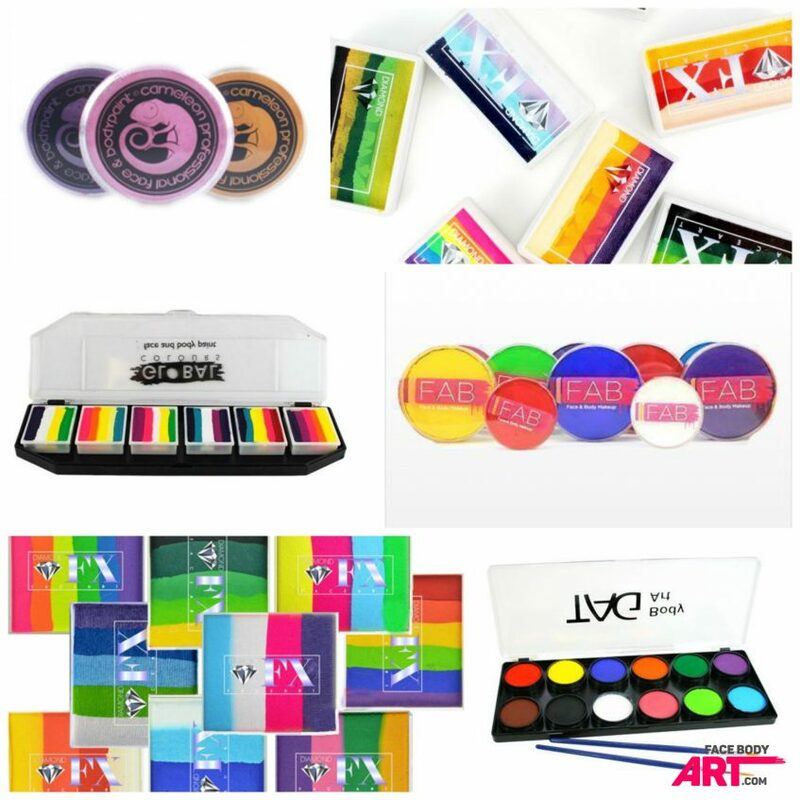 Most face painting supplies can be purchased online. Additionally, most of these shops also run a brick-and-mortar shop. So, if you are lucky enough to reside nearby or are planning a trip, you may additionally shop in-store and get valuable information and the opportunity to check out colors and brushes with your own eyes. 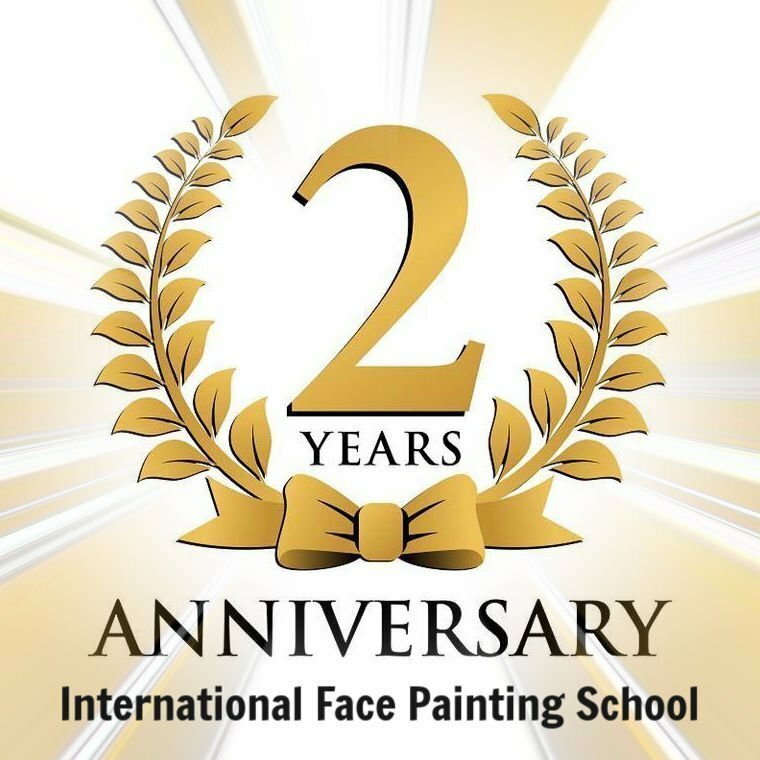 You should certainly google face paint shops in your hometown to see if there is anything nearby. BUT, stick with the list of safe/approved paints to ensure you aren’t purchasing inferior products. You can additionally sometimes find great deals in person. I recently visited Eddie’s Trick Shop in Marietta, Georgia. I was able to purchase a multitude of Paradise paints for $3 less per cake than the online shops, in addition to trying out several products and brushes myself. And the best part? No shipping! Additionally, many of these shops host face painting classes, workshops and something we lovingly refer to as “jam sessions”. 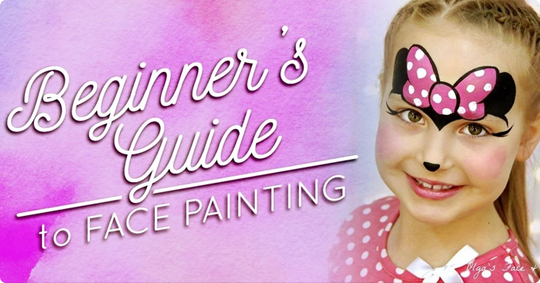 Check out this eye candy from the Google tour of the Face Painting Shop in Essex, England! Take a look at these articles that were written to help you narrow down the products you need to be successful as a professional artist!